I’ve been using Hempworx CBD Oil for a few weeks and I’m sleeping better, I have more energy and I’m pain free. It really does work. I like it so well, I became an Affiliate and now I get a discount on my purchases and also earn a nice commission when others buy Hempworx CBD Oil through me. Click on the website and learn more. Become an affiliate for just $20. Sure, I was skeptical, but I did the homework. I have been familiar with Hemp Oil for years, as I used to own a Health Food Store and I read a lot about the benefits, but it wasn’t available in Texas at that time. I know it helps reverse cancer, arthritis and also helps with memory loss. I hope you will learn all you can about this wonderful Hemp Oil and consider buying it for your own use. I can’t live without mine. One bottle lasts me about 2 months. I put 6 to 8 drops under my tongue each night and again in the morning. That’s it. The directions will tell you to increase your dosage each week, up to 20 drops at a time. I find that 20 drops is too much for me and it keeps me awake at night. Every body is different and we need to start small and build up. I am so happy I tried Hempworx CBD Oil. Our bodies repair themselves in deep sleep. If you’re not getting the deep sleep you need, you’re probably not feeling that great either. 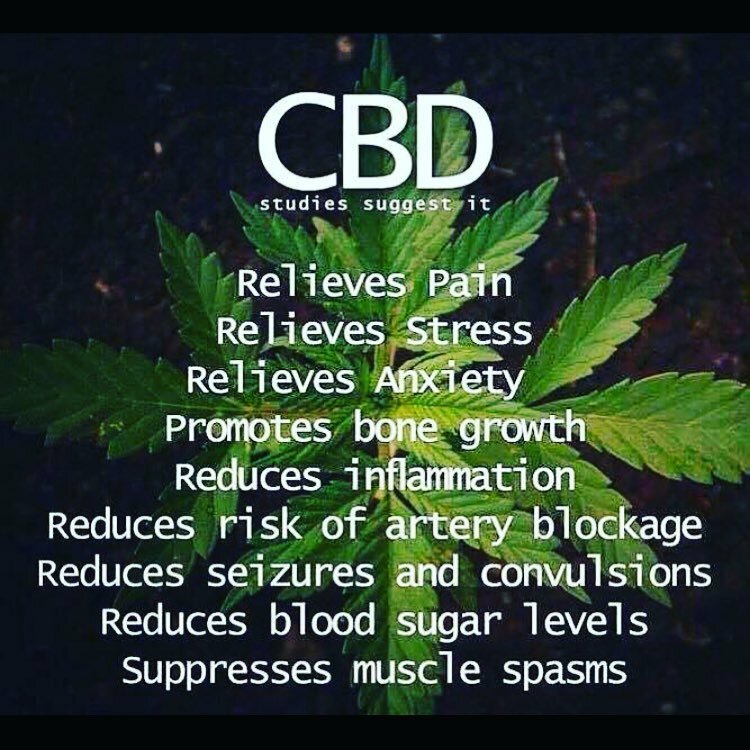 I recommend Hempworx CBD Oil for restful sleep, reduced pain and anxiety and overall wellness. That’s my link for ordering.